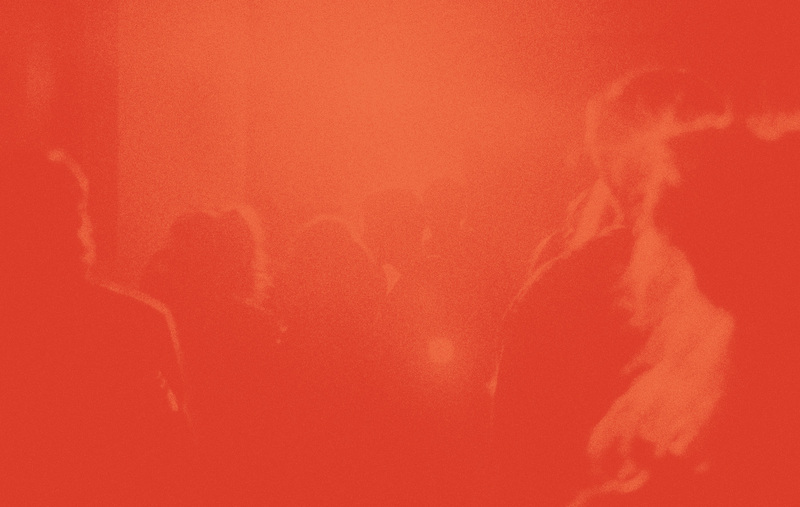 Baby Jey are the soundtrack to expansive landscapes that evoke warm melodies and cold memories. Founded in 2015 by core members Jeremy Witten (guitar, keyboards, lead vocals) and Dean Kheroufi (bass, backing vocals), Baby Jey assembled a live band in 2017 with Connor Ellinger (drums) and Trevor McNeely (lap steel guitar). The Edmonton, Alberta band writes strangely familiar melodies that end up more strange than familiar, marrying earnest country charm with the satisfying complexity of your favorite jazz and pop records. Inspired by the Americana upbringing they never had, their augmented melodies provide authentic modernity to a classic sound. The album was recorded in two days in the childhood home of lead vocalist Jeremy Witten– we wanted a cozy and intimate setting to record and we were too broke to rent a studio. There’s a certain nostalgia in much of the album’s lyrics; the band reminisces about tobogganing as kids and dreaming about cowboys, so it’s fitting that Jeremy Witten was able to play the same piano where he first learned. Since the album was recorded live off the floor, the piano had to be covered in blankets to prevent the sound from leaking to other instrument mics. Someday Cowboy is unique in its instrumentation. It’s full of synthesizers and vintage keyboards like the Fender Rhodes and the Yamaha DX7, but it also features instruments common in the country and bluegrass world: dobro, lap steel guitar, banjo and mandolin. Baby Jey was founded by two singer-songwriters: Jeremy Witten and Dean Kheroufi. But for Someday Cowboy, the band teamed up with Montreal producer Mitch Holtby. Holtby’s multi-genre background includes a hip hop career where he opened for acts like Big Boi, Cadence Weapon, Buck 65 and Chali 2na. Holtby did all the drum and synth programming on Someday Cowboy. This unique match between singer-songwriters and a hip hop producer may partially explain the album’s unique blend of shimmery synths and pulsing rhythms with lap steel guitar and jangling madonlins. 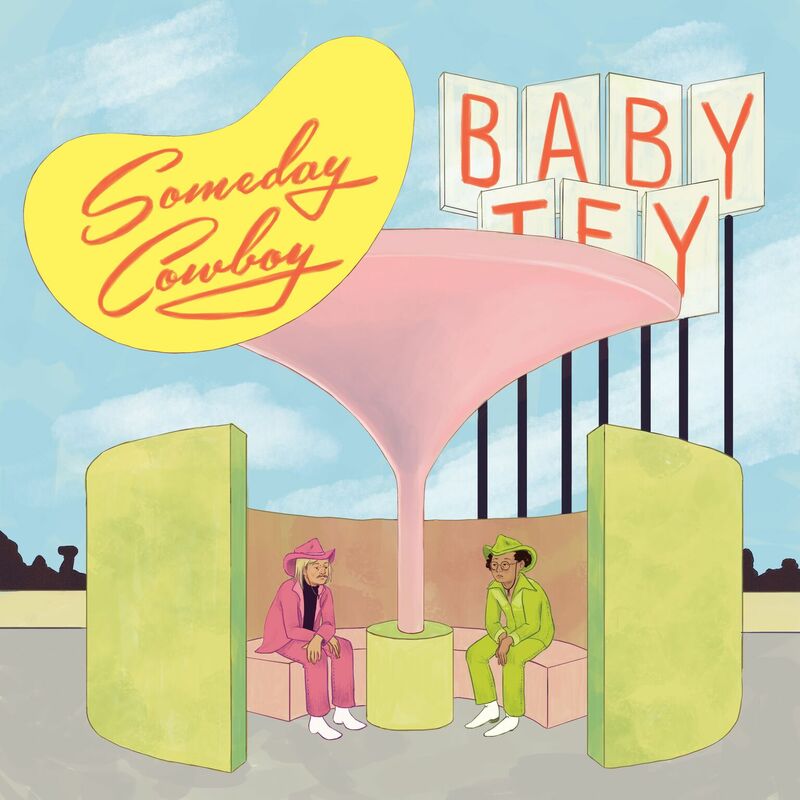 The release of Someday Cowboy at the end of the summer will mark an important transition for Baby Jey’s two lead songwriters Jeremy Witten and Dean Kheroufi. Both songwriters are relocating to New York City. Witten has been awarded a Fulbright Scholarship to complete an M.A. in History at the New School, and Kheroufi will begin full time work in New York. With the core of the band moving to New York, Baby Jey plan to continue performing and will begin recording a new album in late 2018. Baby Jey’s forthcoming ‘Someday Cowboy’ LP is Cups N Cakes Network’s Pick of the Week! SONG PREMIERE: EARMILK have your first listen of “U Don’t Have To Go Alone,” the latest single from Baby Jey! 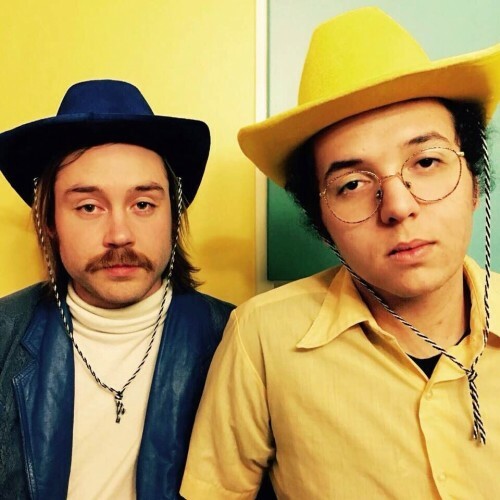 Baby Jey’s “Someday My Space Cowboy Will Come” is a delicious amalgamation of tasty bits and synth/R&B stylisms – hear it over at Comeherefloyd! Baby Jey’s “Someday My Space Cowboy Will Come” merges with a country-laden results in a very pleasant aesthetic – hear it over at Obscure Sound! Brand new singles from both Mike Edel and Baby Jey are included in Mystic Sons’ latest New Music Discovery! 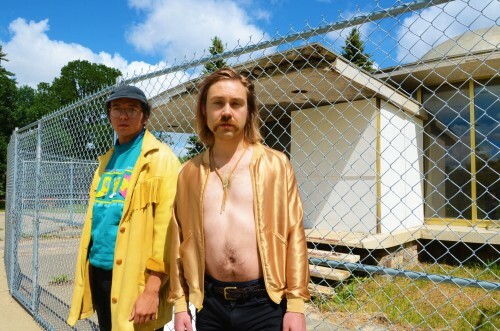 SONG PREMIERE: Indie88Toronto debuts “Someday My Space Cowboy Will Come,” Baby Jey’s new single!